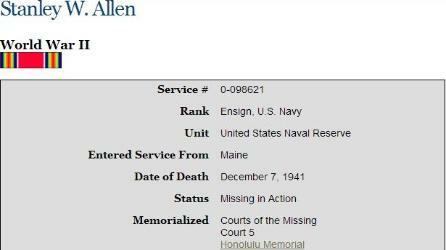 ALLEN, Stanley W., Ensign, USNR. 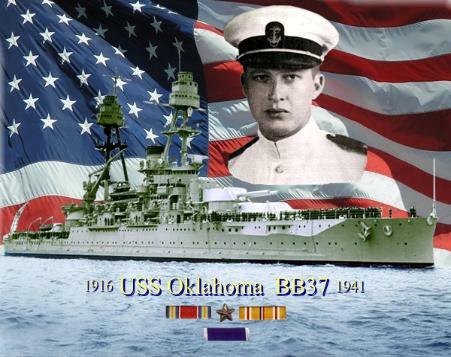 Courtesy Paul Goodyear, USS Oklahoma Association. opposition and take control of the sky. men. Pfc. Willard C. Orr, and Pvt. Maine was also killed. He was on the U.
times, capsized and sank in the mud. 17, 1916, the son of Mr. and Mrs.
from Bowdoin College in 1939. 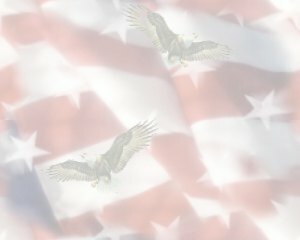 Willard C. Orr Private first class, U.S.
Purple Heart." - Bangor Book of Honor. 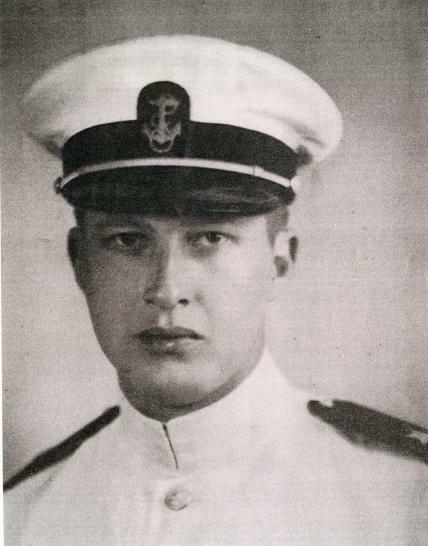 born in 1909, the son of Herman K.